Chanielle & Dominic – Happy Holidays 2016! 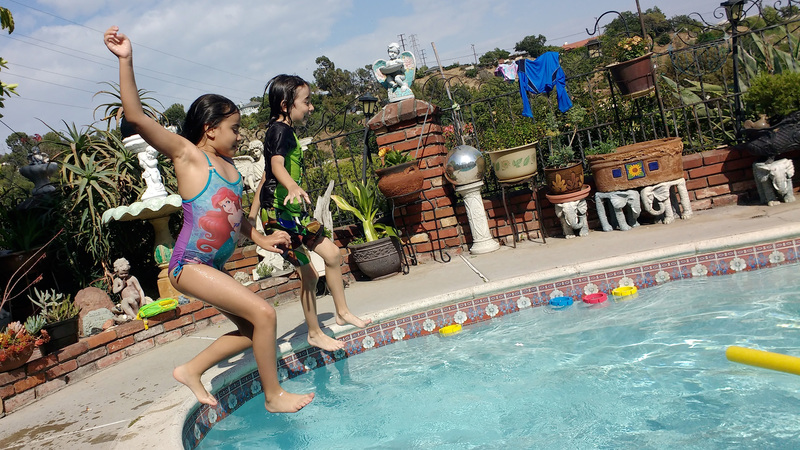 Chanielle & Dominic diving to adventure at a pool party at mom’s! ← Marta’s 21st Birthday Party! Copyright © 2019 Happy Holidays 2016!. All Rights Reserved.